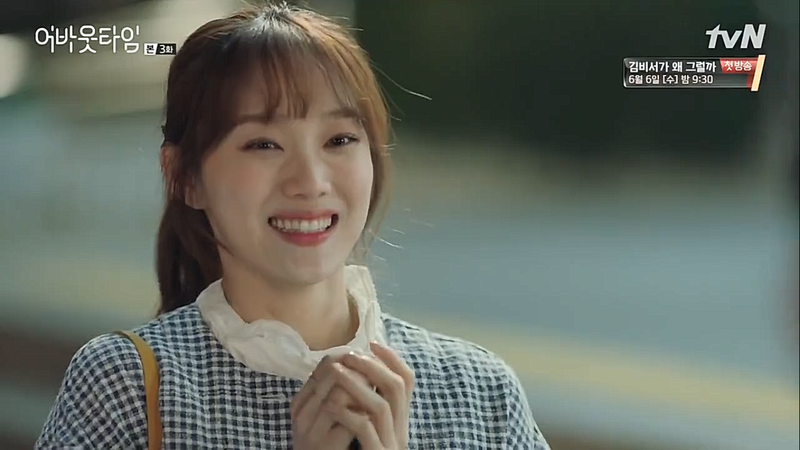 Choi Michaela (Lee Sung Kyung) has about 100 days left to live. She knows this because she can see the time people have left to live like a clock. 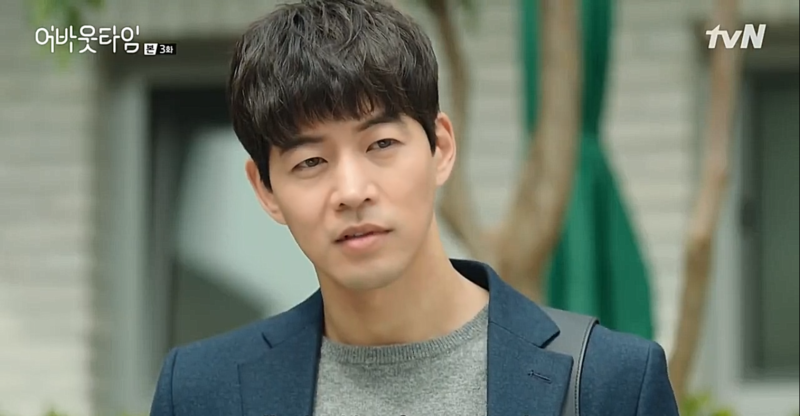 When she meets Lee Do Ha (Lee Sang Yoon) she realizes that when she’s near him her time stops. She then sets out to find a way to be close to him and they fall in love. There really are no bad dramas airing right now! About Time is a more traditional drama rom com but its characters and their actions are so sweet that I can’t help but fall for it. Choi Michaela’s (or Mi Ka for short) dream is to be a successful musical actress. She’s fighting for her dream while supporting her family and despite her time slowly running out. She’s a bright and talented young woman, who works hard and still remains positive: she wants to do what makes her happy until the end. She’s also brave and almost fearless as she knows when she is going to die. Lee Do Ha is a son of a chaebol trying to make his own name and inherit his father’s company. He established his own musical company and is trying to put on his own show. He suffers from anxiety disorder. He is afraid of many things, such as driving or flying. He also has a fiancé arranged by his parents, who is from a rich and influential family. They haven’t gotten married yet as she is waiting for him to love him. Lee Do Ha loves manners and especially expects everyone to mind them around him. He himself doesn’t always uphold good manners and especially his secretary, Park Woo Jin (Kang Ki Doong) often receives the bad end of his temper. At first Mi Ka sets out to seduce Lee Do Ha but when she thinks she has failed she gives up. Little does she know that her plan actually worked. She becomes his driver as a pretense to stay close to him and stop her time. This scene had me screaming. When the two get closer her clock doesn’t only stop; she gains time. Every time he makes her heart beat faster she gains more time to live. However, he doesn’t plan on sticking around forever. As he can’t stand watching the same painting for more than three months he believes that the more he looks at Mi Ka, the more quickly he will get bored and get rid of her. Unfortunately, his plan is doomed to fail as the more time he spends with Mi Ka, the more he wants to be close to her again. 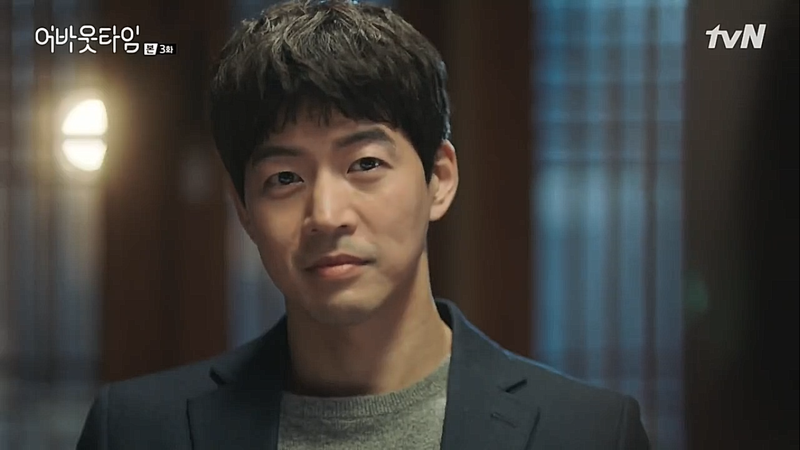 Lee Sang Yoon is different here from the roles I’ve seen him previously in. He has that same calm aura around him (which is actually really comforting), but he has that familiar chaebol heir temper to him. A fearless woman and a man who fears too much. About Time has a lot of great possibilities to its future. 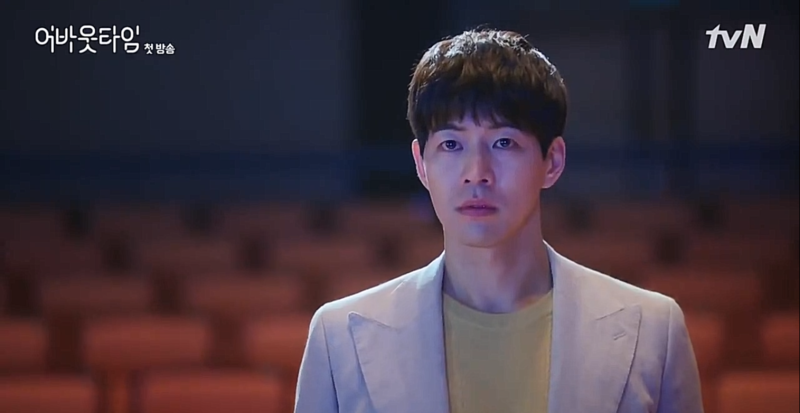 Lee Do Ha is a cute chaebol and Choi Mi Ka’s brightness is the perfect balance to his gloomy. I love the simplicity of this drama. 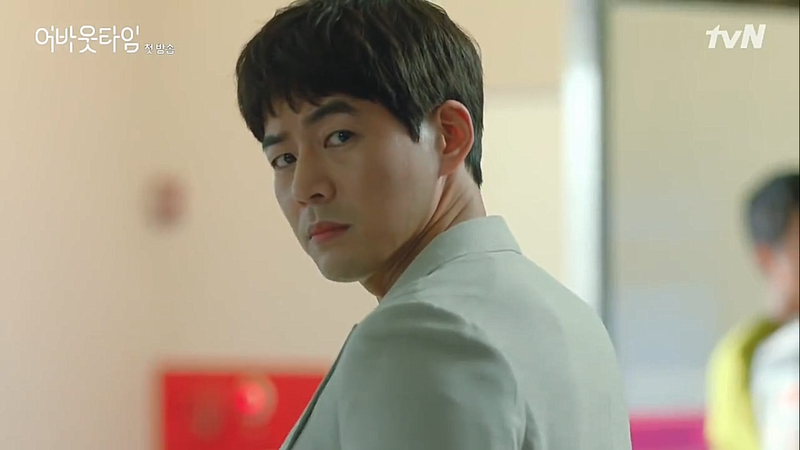 You see what you get and of course, Lee Sang Yoon’s brows are still killing it. I wasn’t planning on watching but your post makes it sound so interesting. 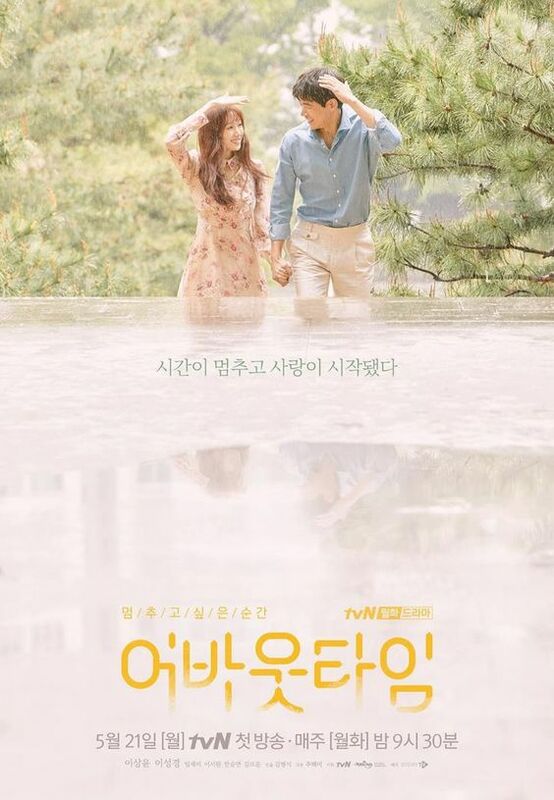 You should give this a try: so far this drama has been adorable. I can’t wait for the next episodes!